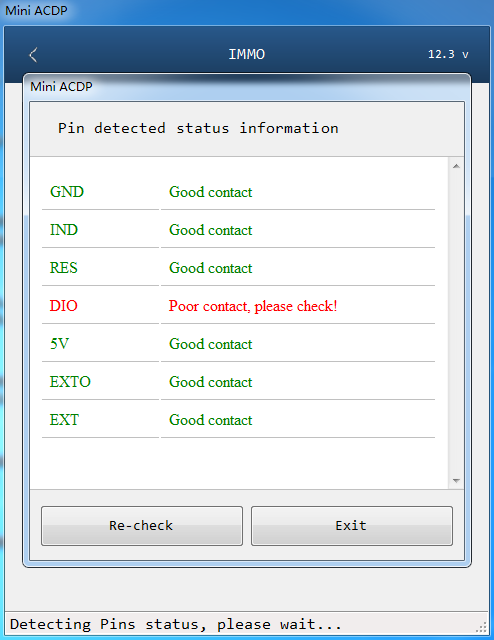 2.Find the location of the bad contacted test points according to the help document in APP. 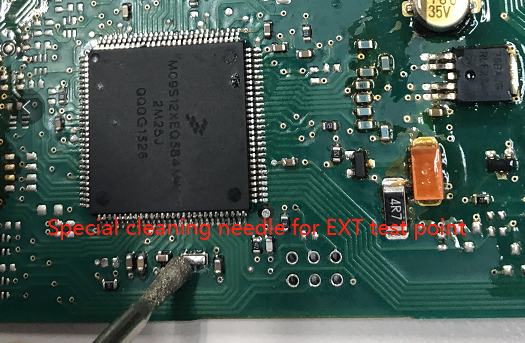 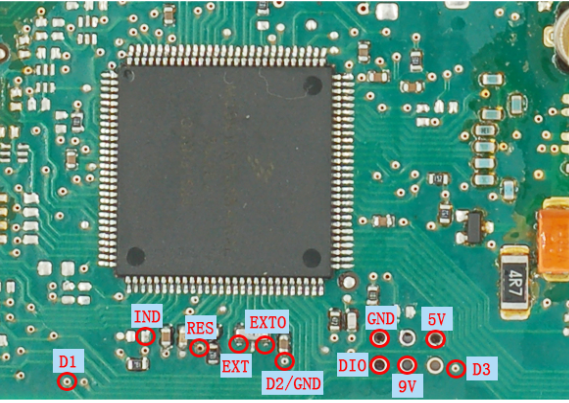 3.Remove the interface board and use the Conformal coating cleaning probes to clean up the test points. 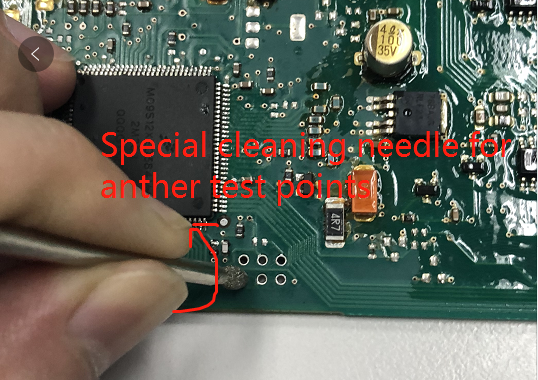 avoid damaging the test points. 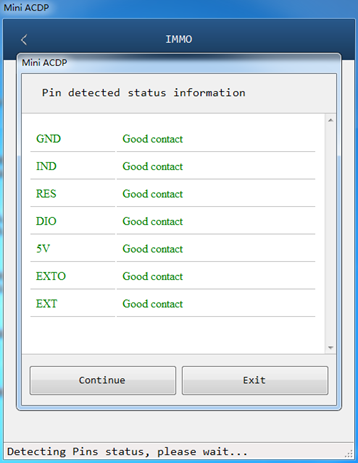 5.Reconnect the interface board for pin detection and data reading.